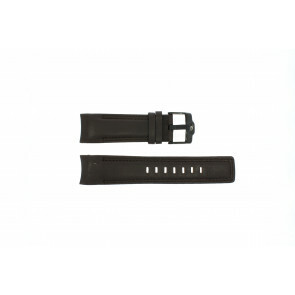 Order your Esprit watch strap online from Watchstraps-batteries.com. Depending on where your order has to go to, it can be delivered from our store in the Netherlands. 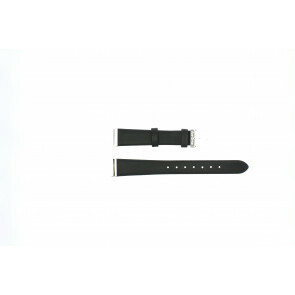 We have many colors, sizes and types of replacement Esprit watch bands in our collection. We have steel, leather and plastic straps appropriate to Esprit.